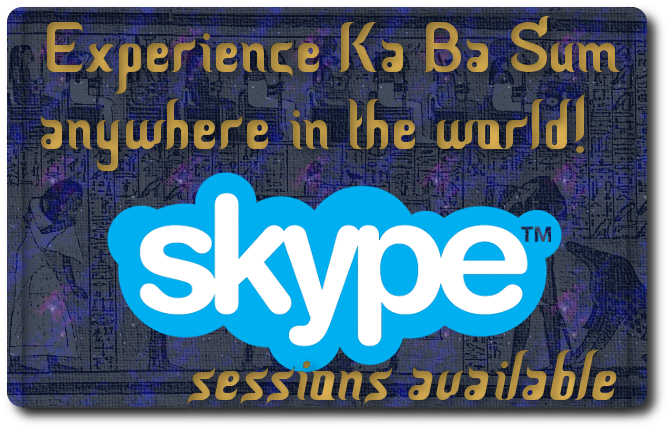 This is for the same price (£275) and you will receive the 51 page Ka Ba Sum manual, the energy attunements (the connection with the energy) and you will get to learn the ten symbols and the seven layered process of a Ka Ba Sum Egyptian Inter-Dimensional Healing treatment. Contact me for details. Options available to pay in installments, meaning you get the certificate at the end of the payments. Previous PostOne Week to go!Next PostWho are you, really?